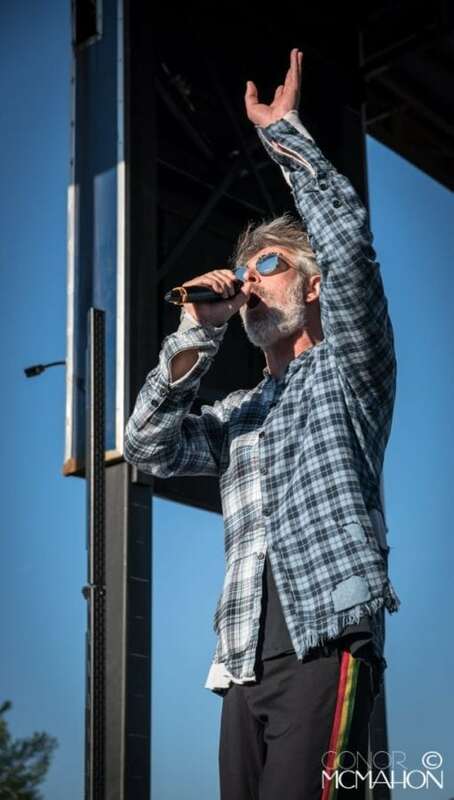 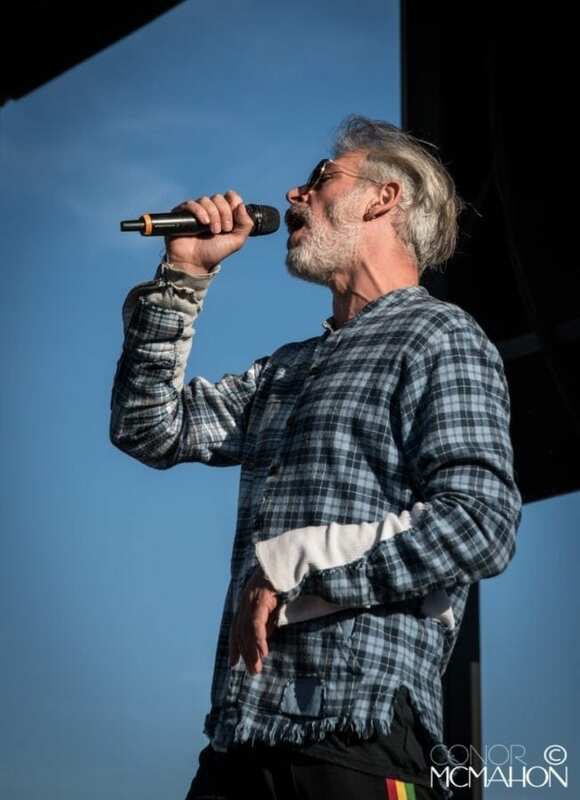 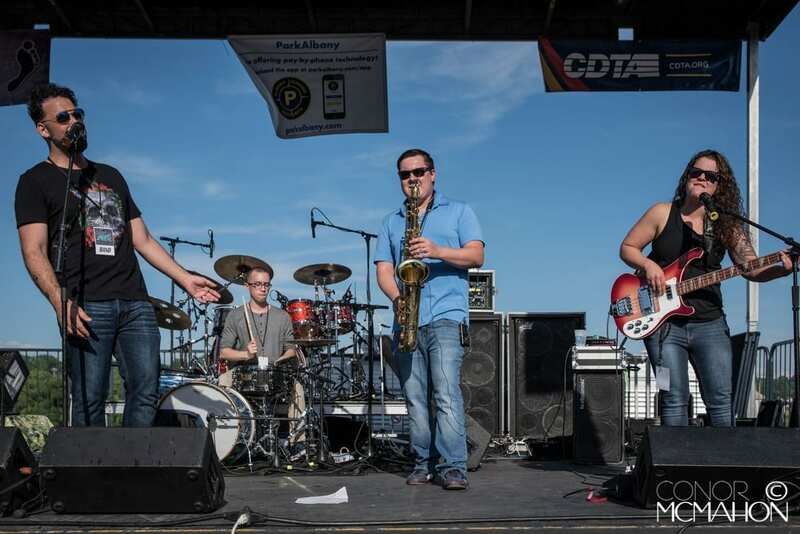 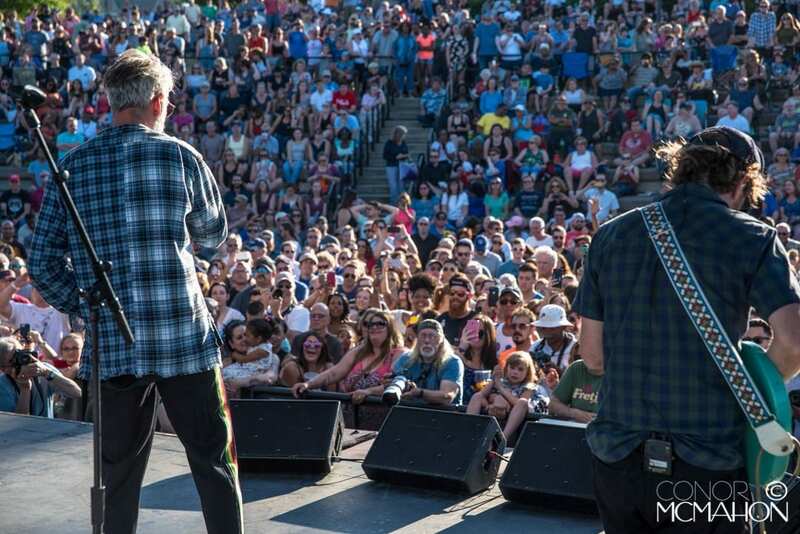 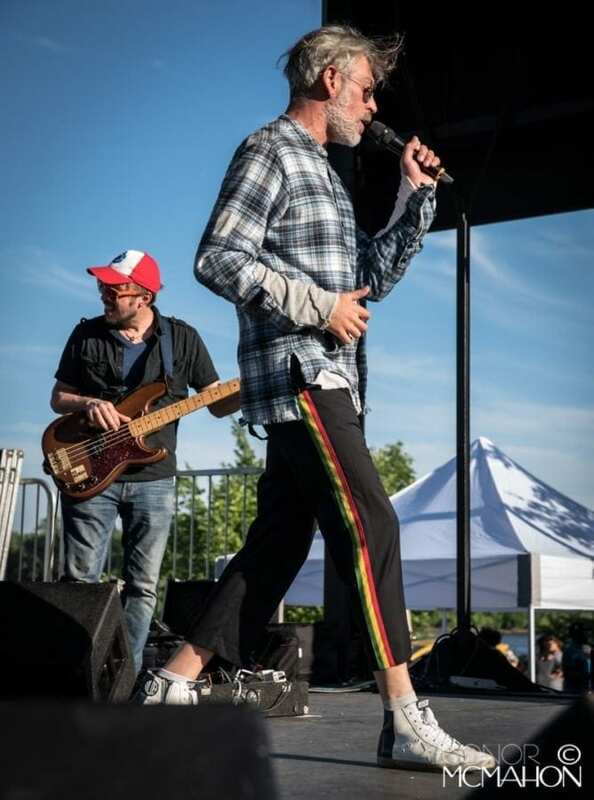 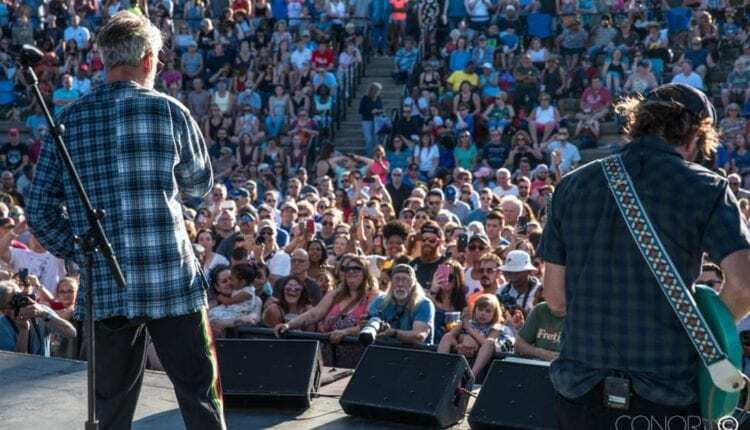 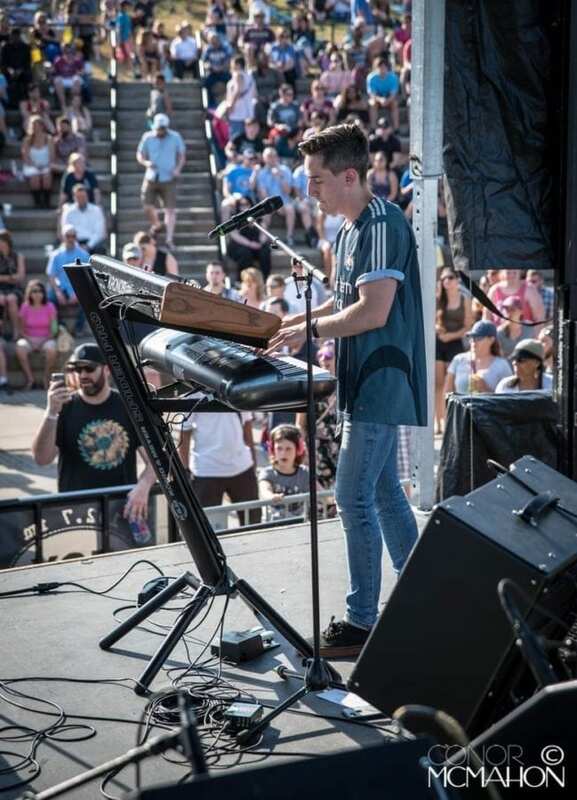 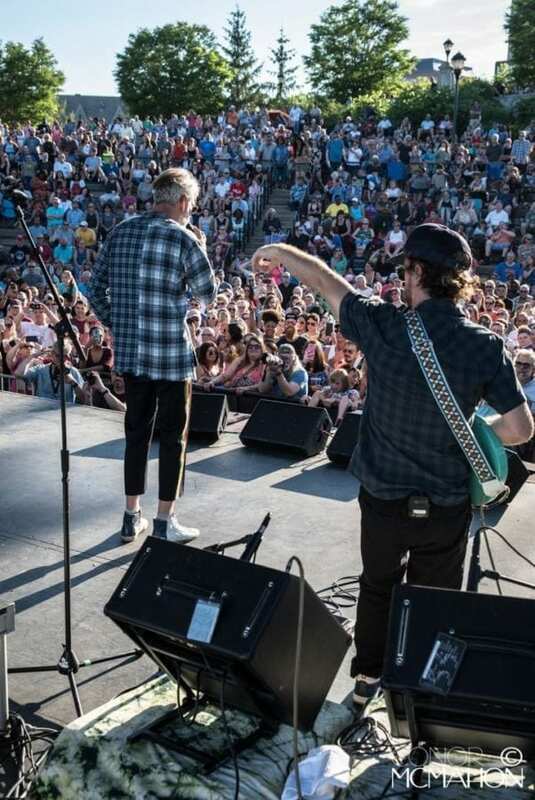 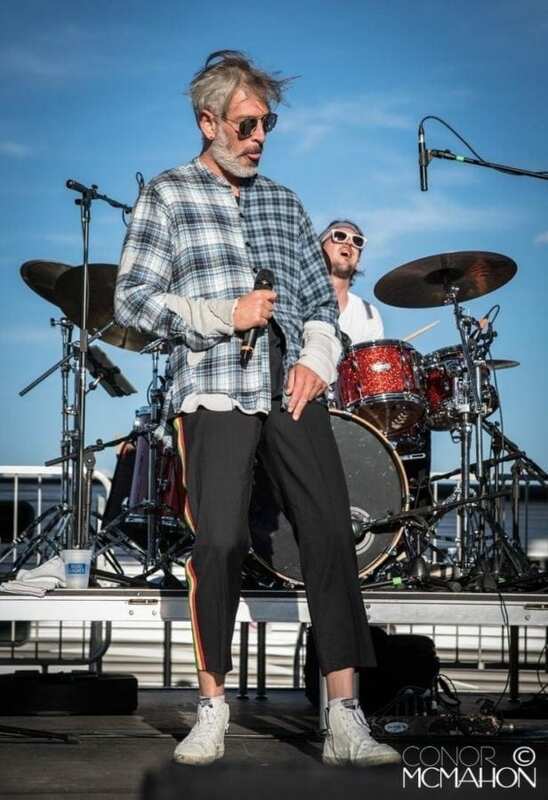 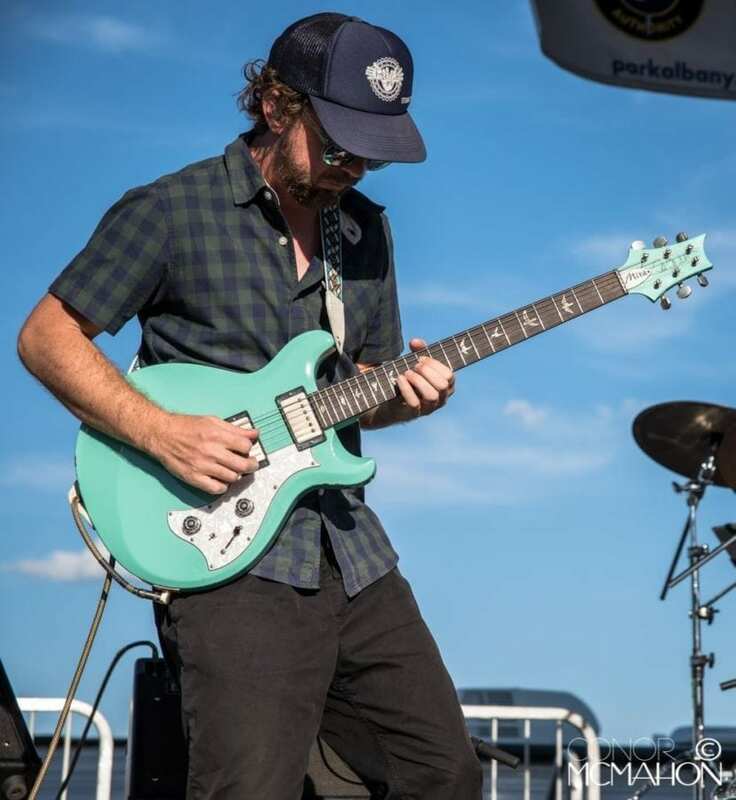 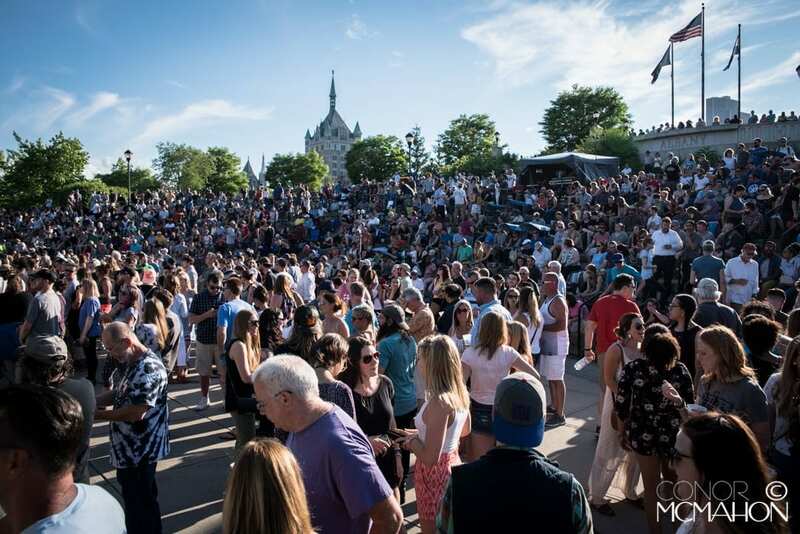 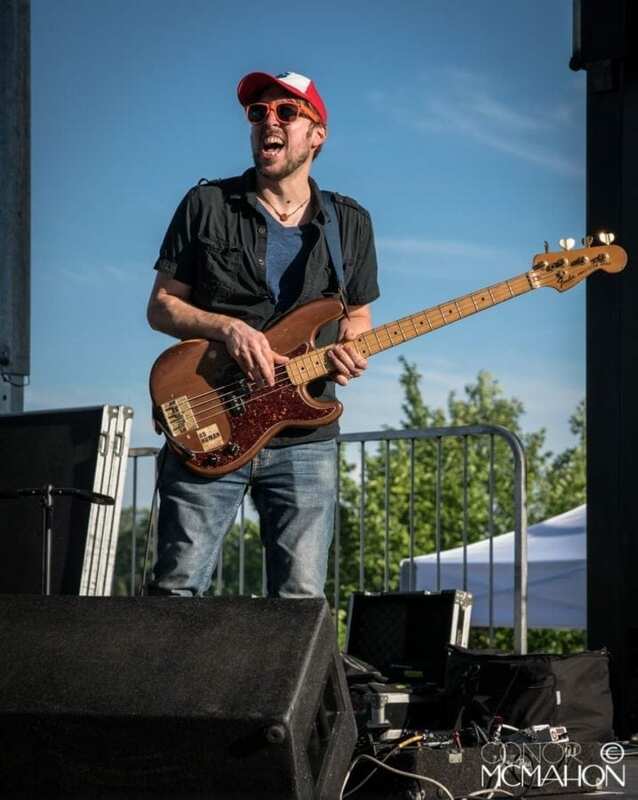 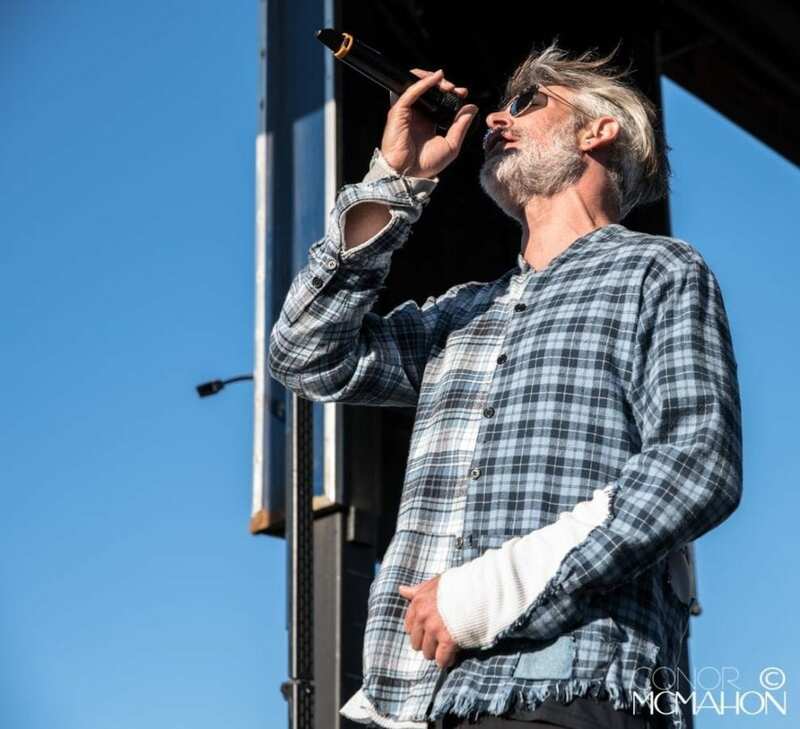 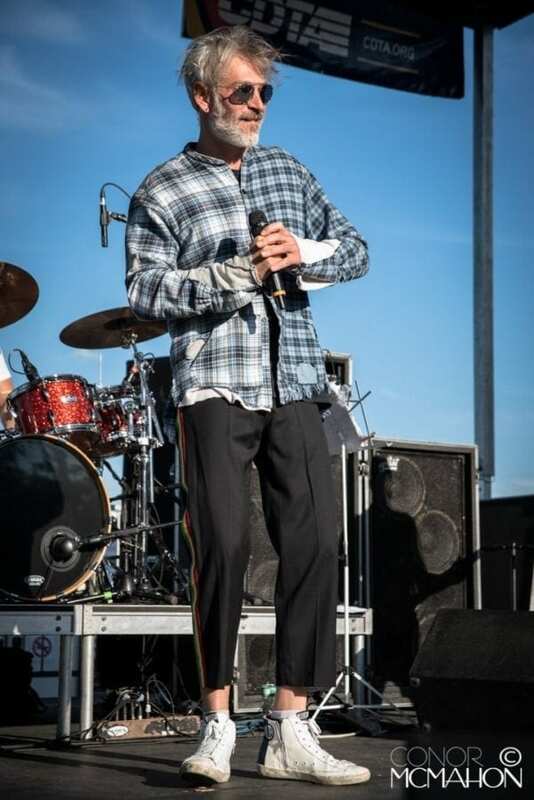 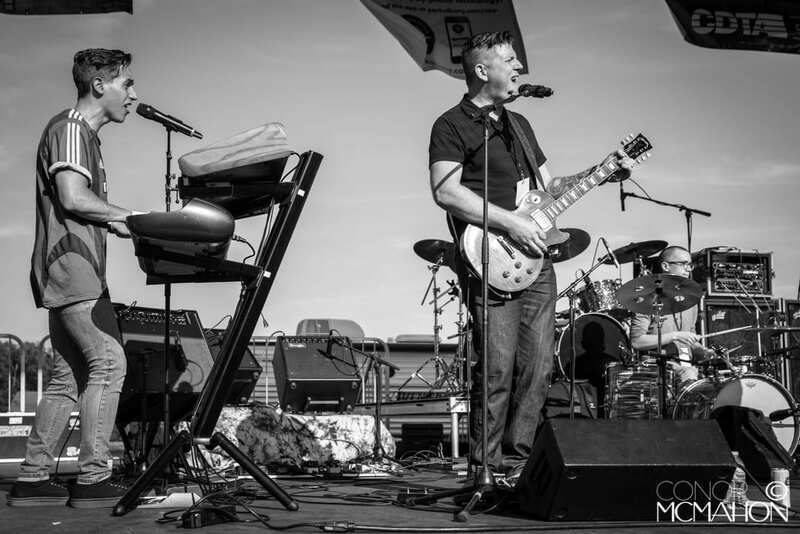 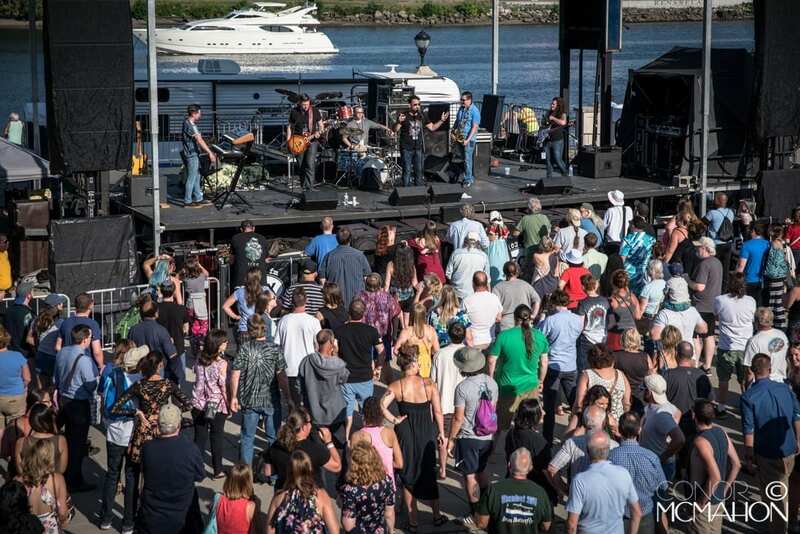 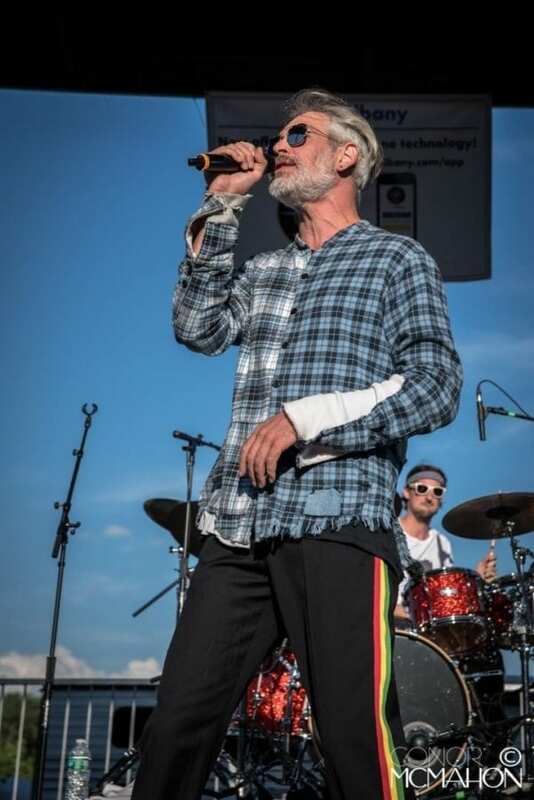 On the first day of summer, June 21, Albany’s Alive at Five summer concert series was fortunate to have Matisyahu perform to a packed crowd at Jennings Landing. 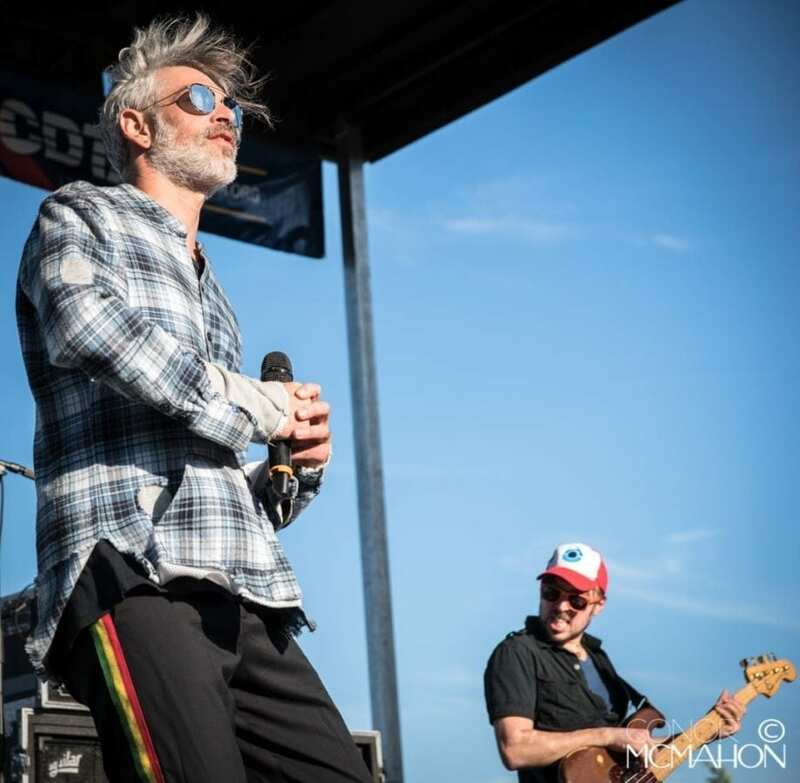 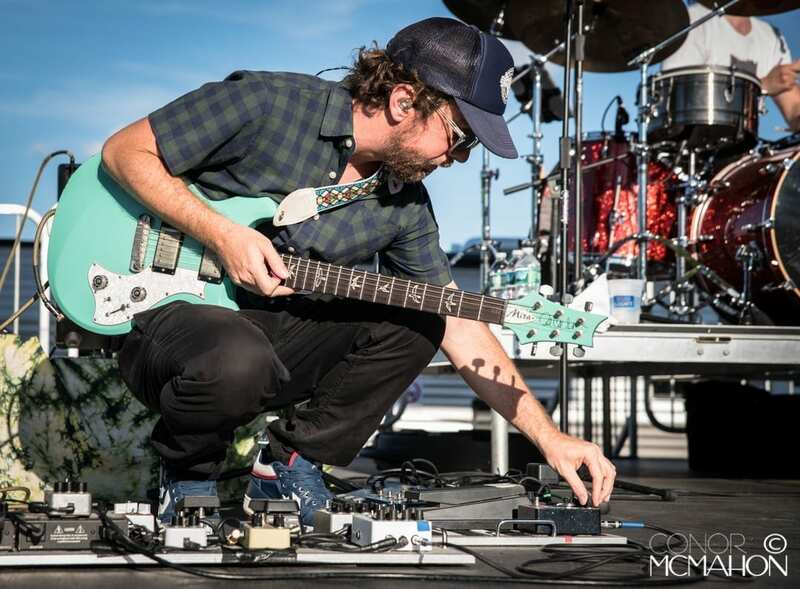 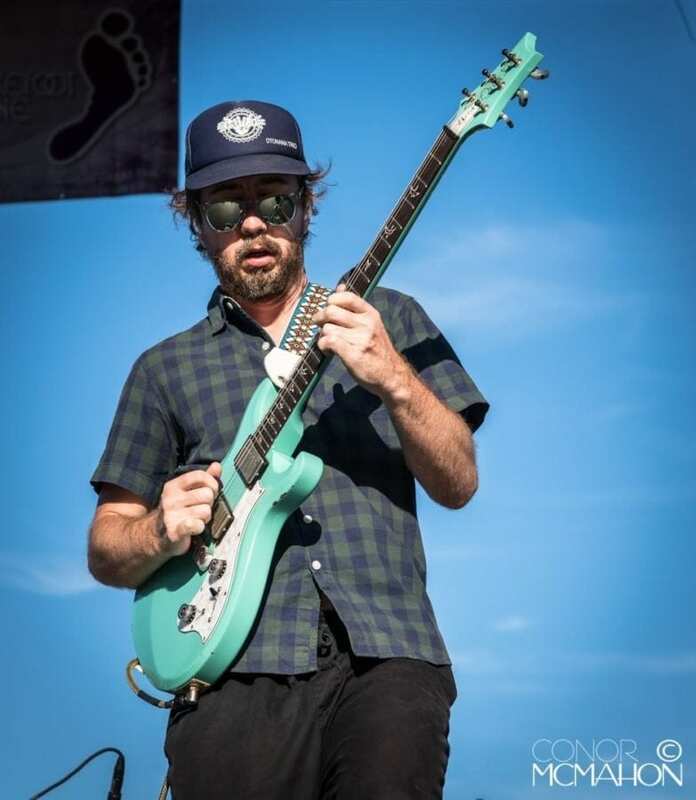 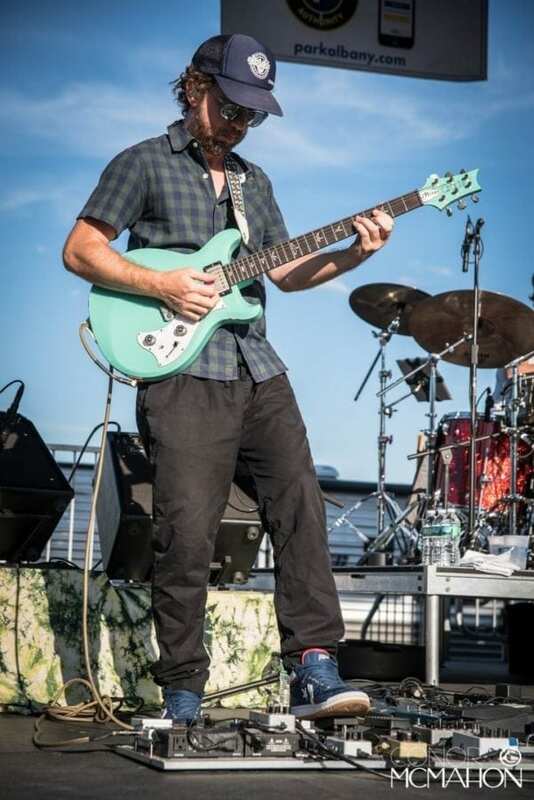 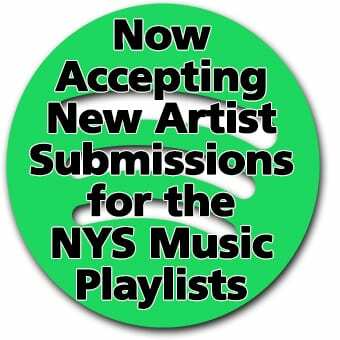 Matisyahu had just wrapped up his 16-stop Strength to Strength Tour with Stephen Marley, and if you weren’t able to see him this past Thursday, he has a full schedule of shows through September, including 6 stops across New York State in July and August. 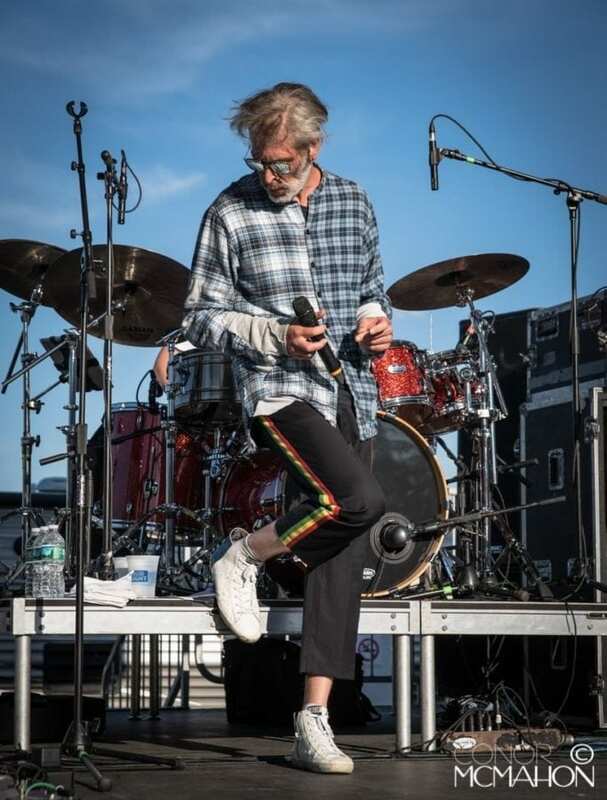 Matisyahu was joined by Upstate NY natives Mirk, a 6-piece powerhouse band that got the party started with originals and familiar covers.